Relumins' line of natural skincare and beauty products is manufactured according to the highest standards before being made available to the consumer. Our ingredients are sourced from natural botanicals that are always beneficial, never harmful. All Relumins products are guaranteed to be 100% free of hydroquinone and heavy metals. They are not tested on animal. They have no hidden ingredients or fillers that can dilute their effectiveness. our products meet the strictest safety standards set by the United States and European governments and include only the ingredients that are listed clearly on our packaging. 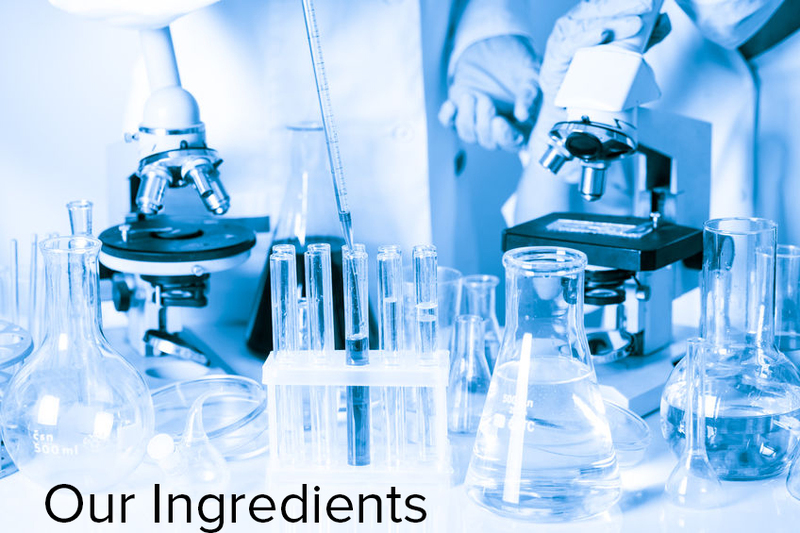 Our commitment to formulate the worlds finest products with the highest quality ingredients is unwavering. Our promise to you is simple: our products contain only the ingredients included on the packaging, they are of the highest quality and we will never undermine or dilute our products by using fillers or questionable ingredients. It is our mission to make a positive difference in your appearance and life, ensuring that your skin has a youthful and beautiful glow that comes from within. Glutathione skin whitening works by interrupting melanin synthesis. Melanin is the substance that gives the skin its color, so it follows that by preventing melanin from developing, Glutathione whitening brings the skin back to its purest, fairest tone. It is often said that one's health is reflected in the condition of his or her skin, and that is notably true when it comes to this method of skin whitening. Glutathione benefits the skin by boosting overall health. Since it is an antioxidant, it neutralizes and eliminates the free radicals that damage the skin at the cellular level to cause aging and discoloration. Simply put, Glutathione whitening works. Its whitening effects have been proven in numerous clinical trials, which in scientific terms means that its results are so consistent as to be predictable and repeatable. In the language of skincare, this translates to a promise that, with regular long-term use, most people who incorporate a Glutathione supplement into their everyday beauty routines are going to see dramatic results. Hundreds of people around the world use Glutathione to lighten their skin, and the number of devotees is growing every day. There are virtually no known Glutathione side effects to speak of, making it a risk-free proposition: Why choose any other method of skin lightening when this one has numerous benefits and no known adverse effects?